Between personal obligations and training for his next big fight, he is up against the challenge of his life. Facing an opponent with ties to his family’s past only intensifies his impending battle in the ring. Rocky Balboa is there by his side through it all and, together, Rocky and Adonis will confront their shared legacy, question what’s worth fighting for, and discover that nothing’s more important than family. 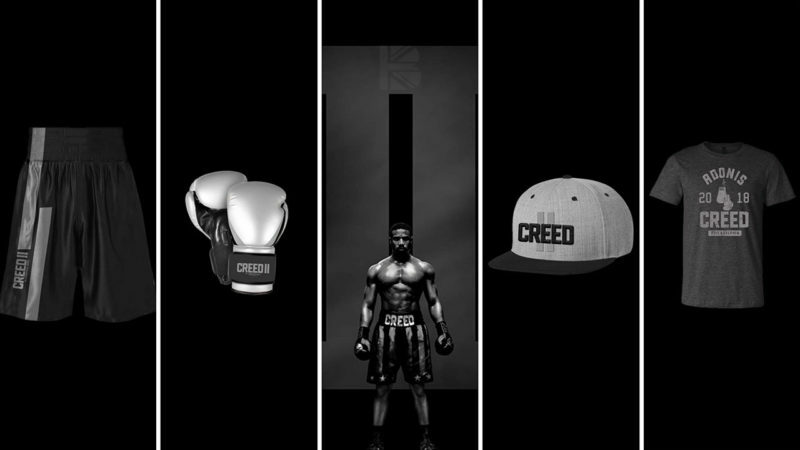 Creed II is about going back to basics to rediscover what made you a champion in the first place, and remembering that no matter where you go you can’t escape your history. Michael B. Jordan reprising his role as Adonis Creed is once again joined by Sylvester Stallone as the legendary Rocky, alongside Tessa Thompson, Phylicia Rashad, Wood Harris, and new cast members Russell Hornsby; Dolph Lundgren who reprises his ‘Rocky IV‘ (1985) character Ivan Drago, and newcomer Florian “Big Nasty” Munteanu plays Ivan’s son. 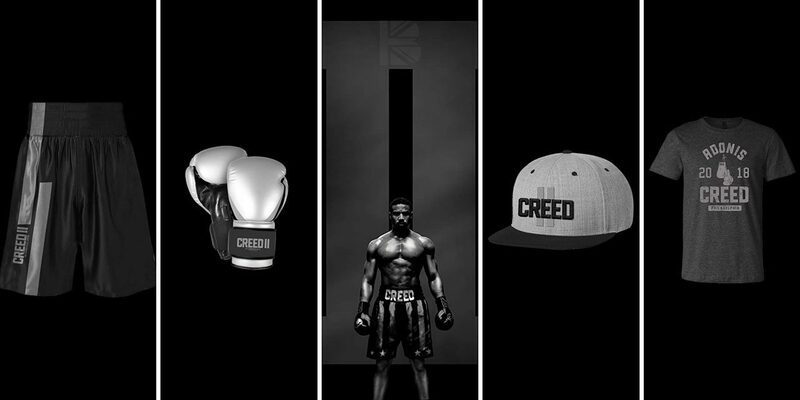 The British Blacklist has teamed up with Warner Bros to offer some exclusive Creed II merchandise to one lucky British Blacklist supporter. For your chance to win, answer the simple question below. 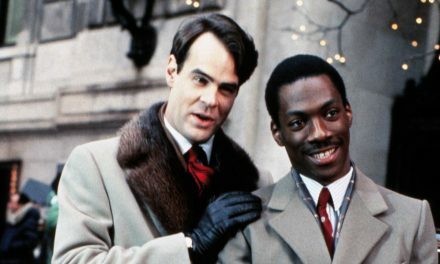 Which Rocky film did Creed’s father, Apollo Creed fight Ivan Drago and meet his unfortunate death? Please send your name, full contact details and correct answer to info@thebritishblacklist.com by 12 noon 18th, December 2018. Closing date for entry will be Noon, 18th, December 2018. After this date, no further entries to the competition will be permitted. Winners will be chosen and notified no later than Saturday 1st December 2018. The winner will be notified by email. 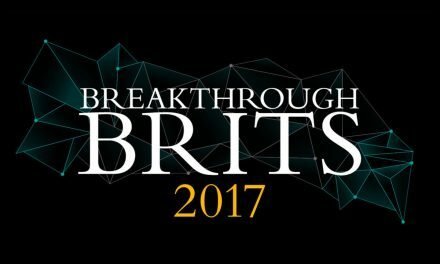 If the winner cannot be contacted or does not claim the prize within 1 hour of notification, The British Blacklist reserves the right to withdraw the prize from the winner and pick a replacement winner. 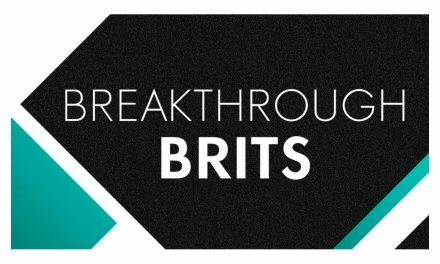 All contact details competition entrants supply for the purpose of the competition will be deleted from The British Blacklist files on Sunday 2nd December 2018. Unless the entrant states otherwise.